Scandinavian Human Rights lawyers represent Joy, who survived human trafficking for sexual purposes, and her little son. The family’s application for asylum was rejected in Sweden and the Swedish Migration Board has decided on expulsion. After Scandinavian Human Rights Lawyers filed a complaint with the UN Torture Committee, the Committee has decided to request that the Swedish Government stop the expulsion Abolfazl and that his case should be examined by the Committee. Scandinavian Human Rights Lawyers have for several years represented the victim of human trafficking, Joy, * and her three year old son, in their asylum process. 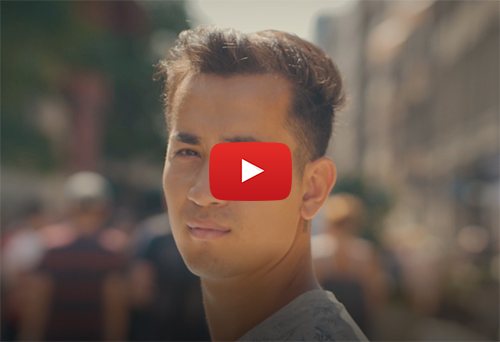 After a long struggle, they have been granted permanent residence permits in Sweden and can begin a new life and feel hope for the future again. 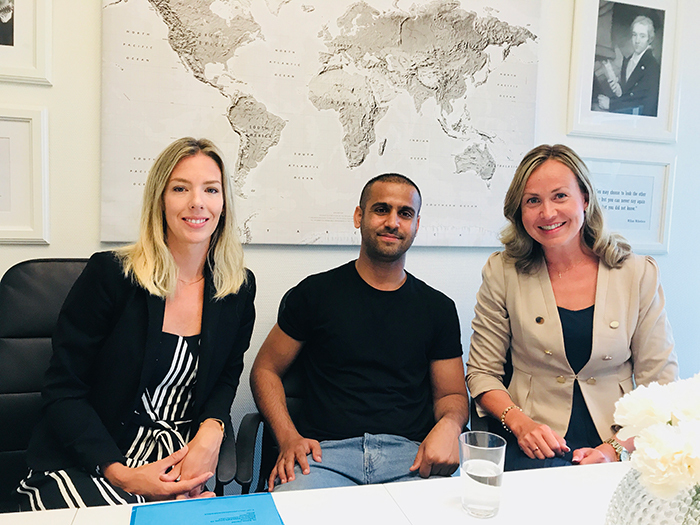 Scandinavian Human Rights lawyers have since 2017 represented the Pakistani convert and human rights activist Abdul in his asylum process. Scandinavian Human Rights Lawyers is representing Mostafa in a conversion case. 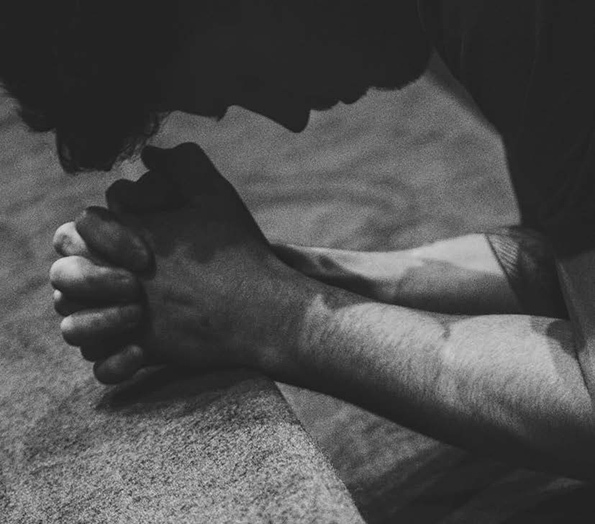 When Mostafa arrived in Sweden he was invited to a church and the interest for Christianity arose. Since 2016, the Scandinavian Human Rights Lawyers have represented the human trafficking victim Madeleine* and her three-year-old son in their asylum process. In May of 2018 they finally won and were granted permanent residence permits in Sweden.